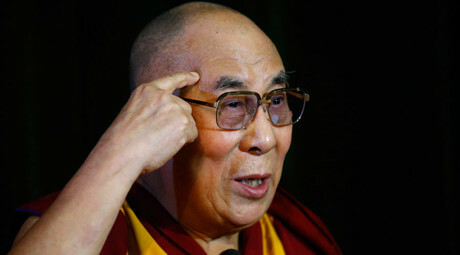 Tibet’s spiritual leader, the Dalai Lama, thinks that Europe has accepted too many refugees, saying that they should stay only temporarily and return to rebuild their home countries once the conflicts there have been resolved. “A human being who is a bit more fortunate has the duty to help them. On the other hand, there are too many now,” he added. He said that countries taking in refugees should take a healthy look at the situation and realize that it’s not possible for all of the newcomers to be integrated into European society, stressing that the main goal for Europe’s leaders is to provide them with temporary shelter. When the first massive wave of migration began in 2015, the Dalai Lama praised states like Germany and Austria for welcoming refugees, while also stressing that every country can only provide decent living conditions to a limited the number of people. Europe is currently facing its worst refugee crisis since World War II. Some 1.8 million asylum-seekers illegally entered the European Union in 2015 fleeing war and poverty in Middle Eastern countries, according to data from the European Union border agency Frontex. 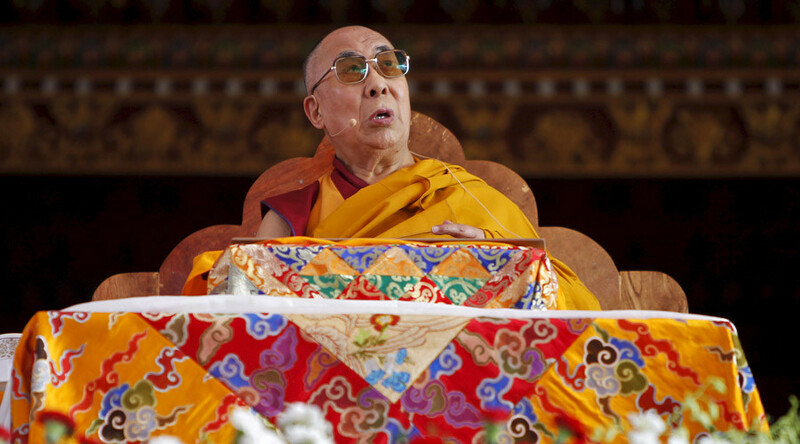 The Dalai Lama, who himself has spent over half a century in exile in northern India, expressed hope that someday he will be able to visit Tibet again.